Manama, Feb. 11 (BNA): The Ministry of Foreign Affairs takes note of the halt in legal proceedings against Hakeem Al Araibi in Thailand. The guilty verdict against Mr. Al Araibi remains in place and Mr. Al Araibi holds the right to appeal this court verdict at Bahrain’s Court of Appeal. 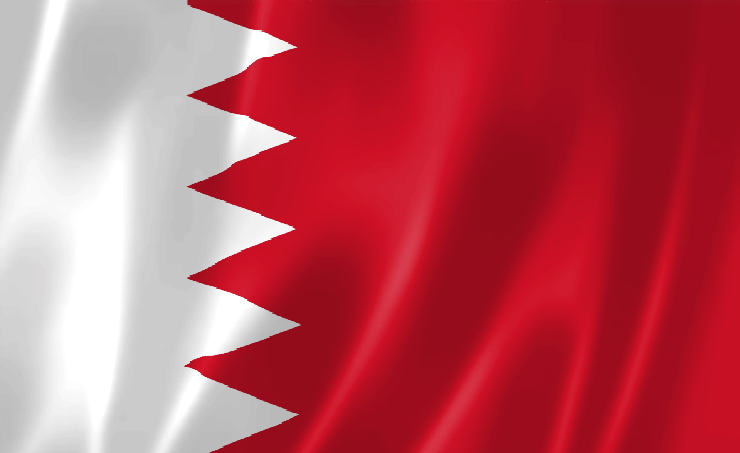 The Kingdom of Bahrain reaffirms its right to pursue all necessary legal actions against Mr. Al Araibi.